An environment-friendly property is not simply a trend; it is increasingly becoming a necessity with a host of tangible benefits that we tap our clients into. 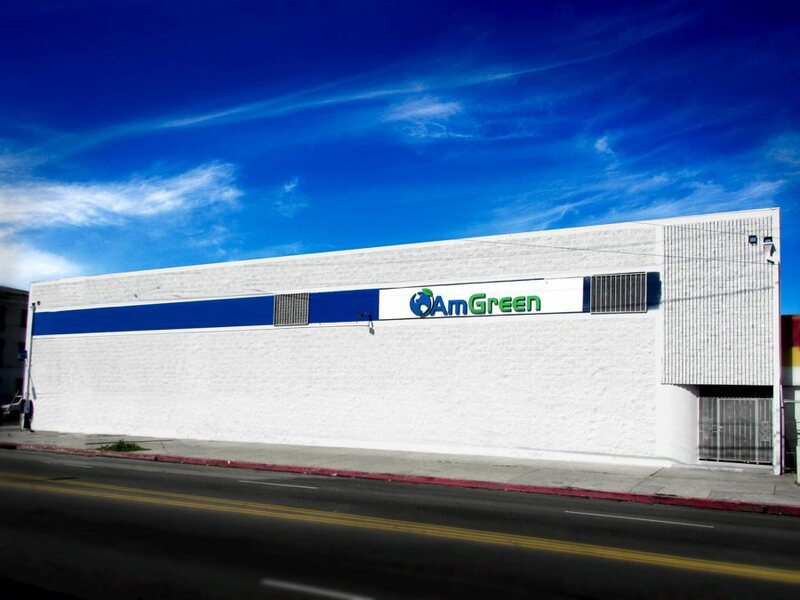 As Southern California’s leading one-stop solution energy provider, Amgreen Solutions accommodates every type of residential, institutional and commercial property. We have a vested interest in maximizing energy conservation, ensuring the highest savings for our clients through guaranteed utility savings and tax benefits, and increasing property value while upholding uncompromising quality in our cost-effective products and services. Across energy, water and carbon management categories, AmGreen Solutions has boasted the most reliable program for the past eight years. Our performance guarantee spans thousands of successful cases. This is because we tie integrity with our vision, results with exceptional follow-through. Start your AmGreen experience today with our free site inspection and a supplementary cost analysis of how much water and energy your property can save from our energy services specialists. Combined with our award-winning consultants, our certified services and fixtures, and professional in-house installation team, AmGreen Solutions has the breadth and depth of technical expertise to make energy saving simple. Let us show you how.